The Vegetarian Society Cookery School looks to make the most of our facilities and experienced tutors to bring amazing veggie food to the communities and people that can benefit from it most. Every course you come on helps us to do more. We are proud to be able to show people who wouldn’t normally be able to do cookery courses just how good veggie food can be, and learn how to make it too! 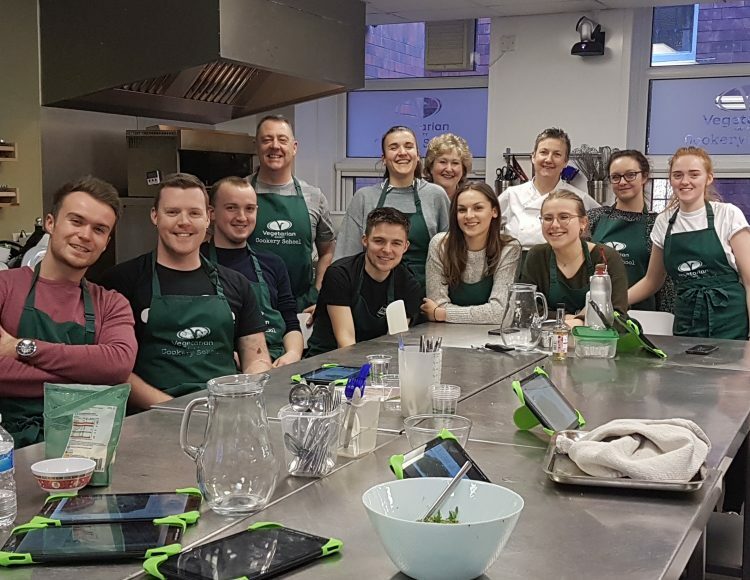 We work alongside a number of charities and community groups to deliver bespoke cookery courses, and we’d be happy to help if you think you know a group that could benefit. 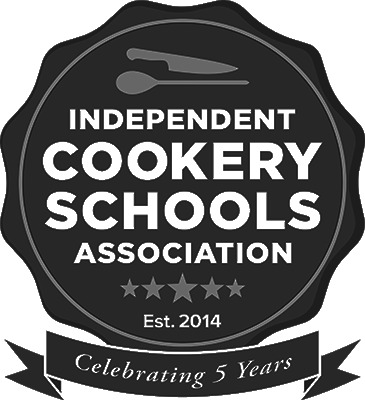 Simply email us at cookery@vegsoc.org for more details. For individuals struggling to find opportunities to train as veggie chefs, we also look to provide places on both our Foundation Certificate in Vegetarian and Vegan Cooking as well as our Professional Chefs’ Diploma. Again, for more details, please do get in touch on cookery@vegsoc.org to see if you could benefit from this amazing opportunity.